Hannibal Industries In The News! | Hannibal Industries, Inc. 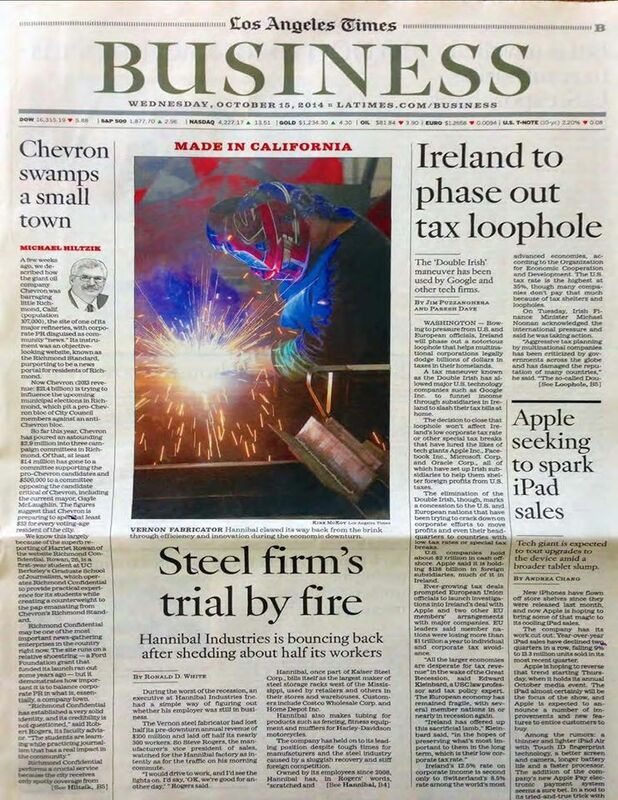 If you didn’t already know, Hannibal Industries made it to the front page of the business section in the LA Times last week! The article, written by Ronald D. White, focuses on Hannibal’s recovery after the worst of the recession. 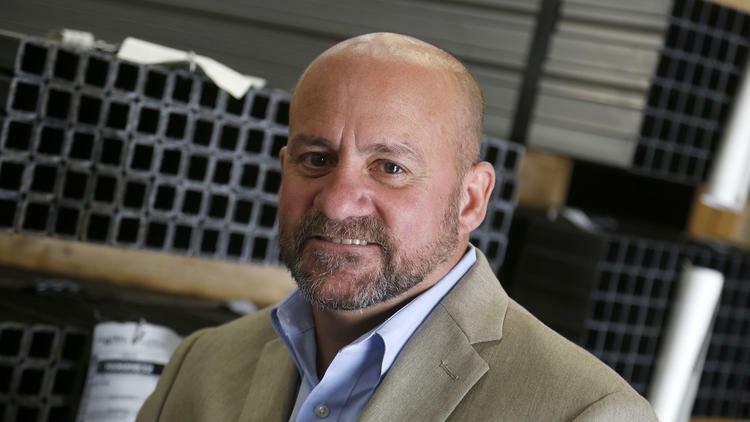 White interviewed Steve Rogers,Hannibal’s vice president of sales, who discussed what Hannibal looked like during the severe economic downturn and how becoming an employee owned company in 2008 influenced positive change for the company. and be sure to share it with your friends! In other shelving related news, the Hannibal Shelving Youtube channel has been updated! So what did you think? Questions? Comments? Concerns? Let us know what you thought about our LA Times article and our new Youtube videos on any of our social media sites!